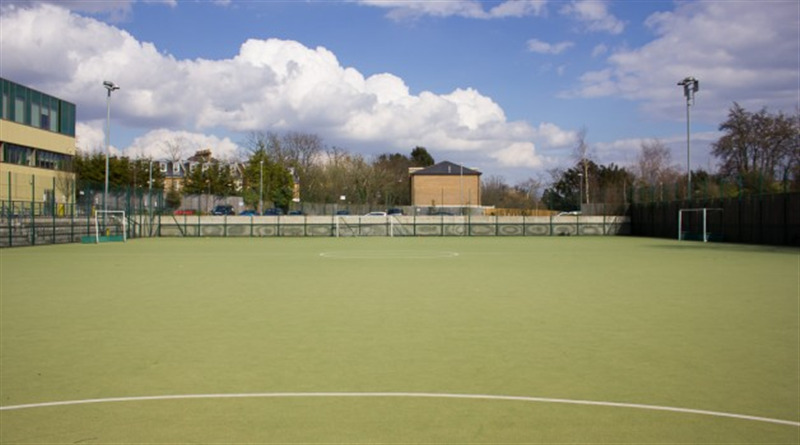 The school boasts a large fully floodlit 7 a side astro turf pitch. The pitch is fully caged, marked and equipped with goals. 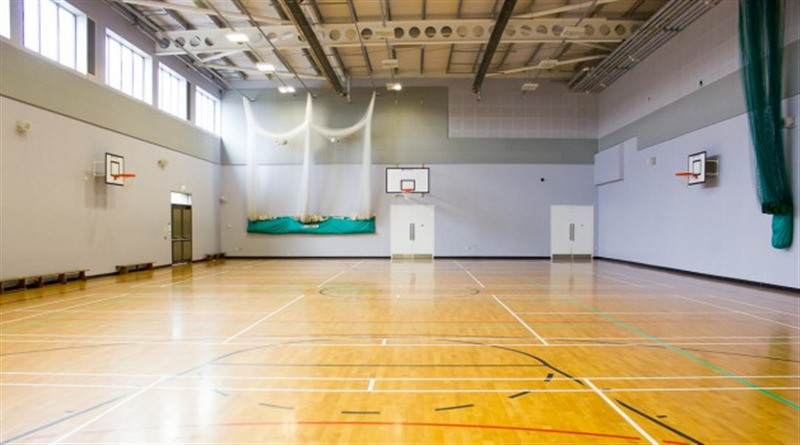 This area is ideal for one-off bookers or block booking for matches, tournaments, casual games, childrens parties and more. 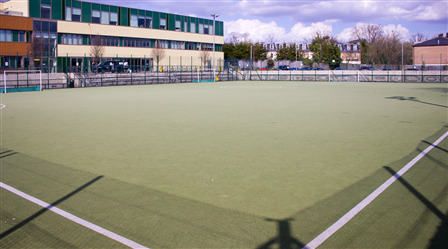 Also outside is a multi-use games area which can be played for netball or tennis. 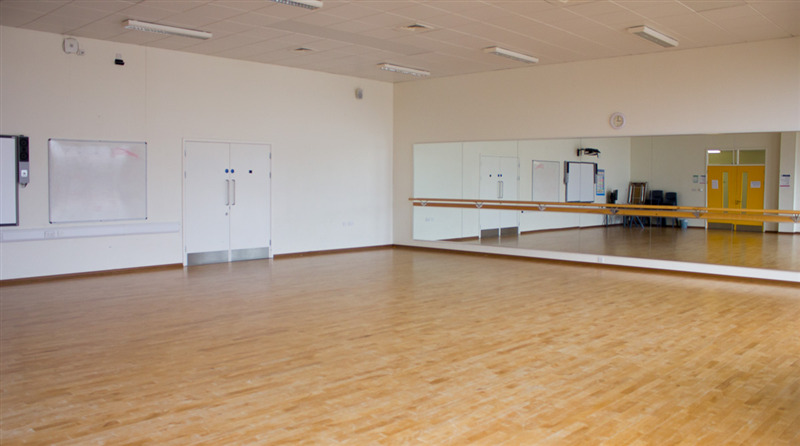 Other facilities available include large sports hall, dance studio, auditorium with stage, classrooms and meeting rooms. If you like what you see please call 020 3589 4612. We are open 9am-10pm Monday-Sunday. 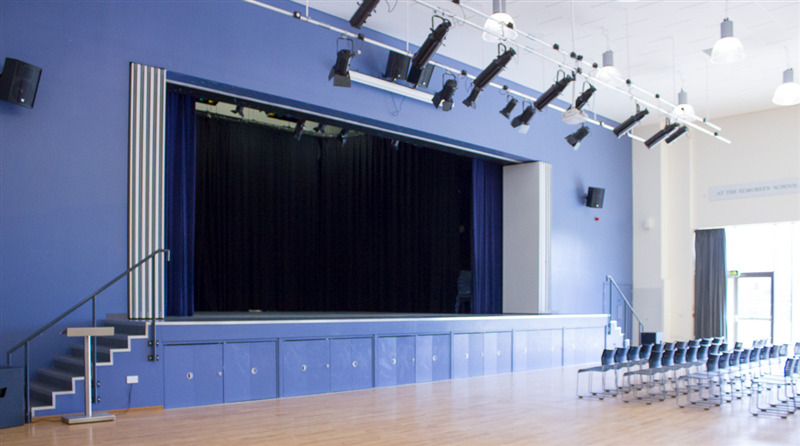 If you are a venue, coach or referee and want to list your service with us please do email our business development team and we can send out a brochure. You can book your session online or pay over the phone. If you are a new customer, simply create an account to get started, or give us a call. If you have any queries, the Hire A Pitch team will be happy to help.